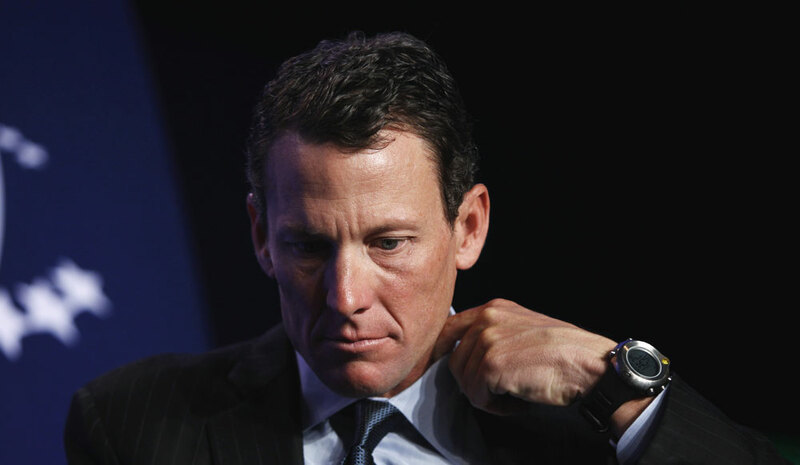 Improved performance the Lance Armstrong way? EPO? THE European Patent Office (EPO) forms an alternate version of reality. It lies to the world, it misleads journalists, it talks nonsense (like so-called ‘results’ [1, 2]) to the Council (which is already growingly suspicious of these 'results'), and it even lies to its own staff. As a final point it is worth noting that the term “patent filings” used in previous press releases is now thoroughly discredited as a useful measurement of anything. Combining European applications made and PCT applications made has little relevance to demand for European patents, as is indicated by the ever declining proportion of PCT applications that enter the European regional phase [a further indication that Europe has to come to grips with its place in the world]. In an effort to improve transparency the EPO will henceforth cease using the misleading “patent filings” metric and instead will quote numbers that mean something. What’s worse than turd-polishing the productivity figures is the EPO’s indifference to (or possibly lack of understanding of) the quality of the EPO’s output. EPO search and examination reports still look good superficially, but the analysis in them is just getting shallower and shallower. As a patent attorney, you can’t simply believe what the examiner writes any more – you have to check everything in detail, and it’s surprising how often they are wrong these days. That’s when the examiner bothers to give any analysis at all, of course – it’s more and more common for them simply to state that something is just standard knowledge for the skilled person, without giving any evidence or reasoning. This is all good for patent attorneys, because it makes more work for us, but the effect for the client is that they either have to pay much higher total costs or accept narrower patent protection. Both of these options represent a large increase in business costs for the client – all for a marginal gain in EPO “productivity”. Another bugbear of mine is the indifference to the practical needs of applicants. Nearly all major patent organisations have now made efforts to embrace the possibilities of modern technology and commerce. They accept online payments, they accept communications by email, they issue automated email alerts if a deadline is imminent. If you call them, they put you through to a human being who can answer your question immediately and intelligently. The EPO has done nothing to address these issues. You still can’t pay fees online, the EPO will not provide priority documents electronically, they don’t do anything official by email, if you call them, someone will call you back in a day or two. Espacenet has been neglected, with virtually zero improvement for a decade, to the point where Google Advanced Patents is now a superior searching and reference tool. Battistelli has been so focused on internal matters and “productivity”, with his bizarre nineteenth century vision of industrial relations, that the EPO is slipping further and further behind the competition. The EPO even closes down entirely between Christmas and New Year, unlike most other patent offices in the civilised world. That’s not for the applicants’ benefit – that’s pure administrative cost saving, and to hell with public service. It’s worth noting that the French patent office, INPI, also only started making significant advances in customer-friendly online services once Battistelli had stepped down as director general. The sooner he stops messing about with the EPO’s internal organs and starts focusing on the needs of applicants, the better.